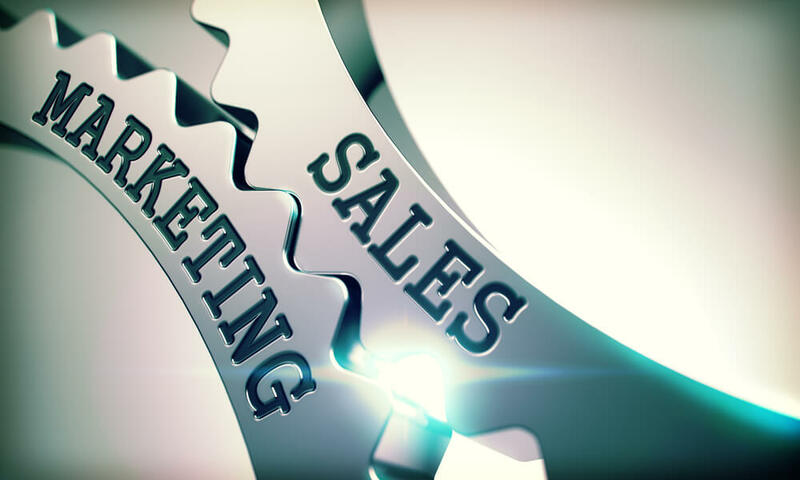 Organizations with tightly aligned sales and marketing functions enjoy 36% higher customer retention rates and 38% higher rates of sales wins, according to Marketing Profs. When sales and your digital marketing strategy are tightly connected, it becomes easier to nurture customers throughout the entire sales funnel. Your hotel’s marketing team has a wealth of information that can help your sales team perform better. Digital marketing channels provide an incredible amount of data about your customers and competitors. Understanding prospects’ online behavior will reveal much more than simply their likes and dislikes. You can glean valuable insights into your hotel prospects’ precise needs and desires by examining the blogs they read, noting social posts that catch their interest, and reading their comments in online discussions. Your sales team can use the information about prospects’ specific interests to create carefully constructed pitches that reach them on a personal level. The marketing team at your hotel is intimately familiar with your hotel’s unique selling proposition. They have created a hotel marketing strategy designed around the best way to present your USP to prospective guests to encourage them to schedule their next convention or other event at your lodging. Because digital marketing is interactive, your sales team can learn what part of your marketing message is generating a favorable response. That’s exactly the information that your hotel sales team should be putting to use. When you know what prospective guests are looking for, you can target your sales force to focus on the most effective appeals. When companies are considering which hotel to do business with, they aren’t going to rely on what your sales team tells them. The days when a hotel sales team could lock down the sale simply through an attractive presentation are gone. 77 percent of B2B customers do extensive research on their own before they are willing to even speak with a salesperson, according to HubSpot. With businesses now turning to digital sources to form their opinion of your hotel and its suitability for their purposes, it is essential to have your sales teams and digital marketers working together to present a unified image for your hotel. Hotel marketing trends reflect this change of focus, with the majority of hotels concentrating on building sales through search marketing, PPC ads, content marketing, and social media marketing. If you would like some help connecting your hotel sales and digital marketing strategy, give us a call at Travel Tech Strategies. As a dedicated hotel marketing agency, we can provide you with everything you need to create an integrated digital marketing strategy of your hotel, so your hotel sales team can start marketing more effectively. Contact us at Travel Tech Strategies today at 954-635-5169 for help integrating your hotel sales team and digital marketing strategy so you can start generating a higher conversion rate.